Another aspect of Xtreme Scene includes Xtreme Kids. 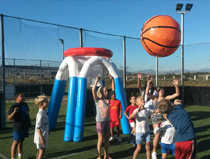 We love to see kids embracing the active lifestyle and what better way than to give them an experience that will keep them excited and passionate about fitness, sport and adventure. 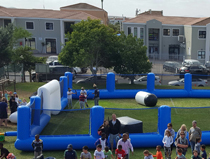 Our fun unique approach creates great platforms for school events, social development and kids parties. 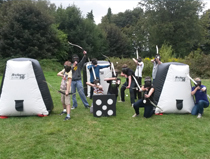 Our products are professionally hosted by our amazing team and bring a excellent approach to kids parties. 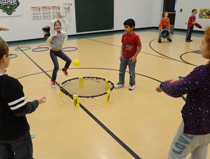 You can also book an inflatable court for your party and use it for many different games from archery, dodge ball or soccer parties. 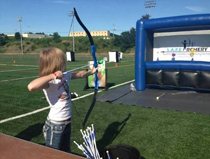 Choose from Giant basketball, Spike Ball, Archery Tag, Bubble Soccer, Archery Target Shooter and of course the kids favorite, Dart Soccer at your next kids party for a unique experience.